The issue took birth out of discrimination, humiliation and disrespect based upon gender. Women felt insecure, always trying to get their rights patented and protected!! In order to satisfy the rising restlessness and to build confidence in women, several laws and charters were formulated all around the world. As a part of this campaign, United States laid the foundation of “International Women’s Day” that was first observed in 1909. International Women’s day is marked on 8th March of every year. The main objective of this celebration is to offer respect and appreciation to the women of the world. Education plays a prime part in developing the best of world’s societies. It is the right of all human beings to get them acquainted with the weapons of knowledge, without any discrimination based on color, creed and gender. Highlighting the statistics of female education in Pakistan, let me tell you that the ratio of female to male with at least secondary education is very low, a mere 0.502 according to the Human Development Report. Women are about 48.5% of Pakistan’s total population and it is a saddening fact that a large proportion of this population enjoys no rights of education and their talent dies before being exposed to the world. 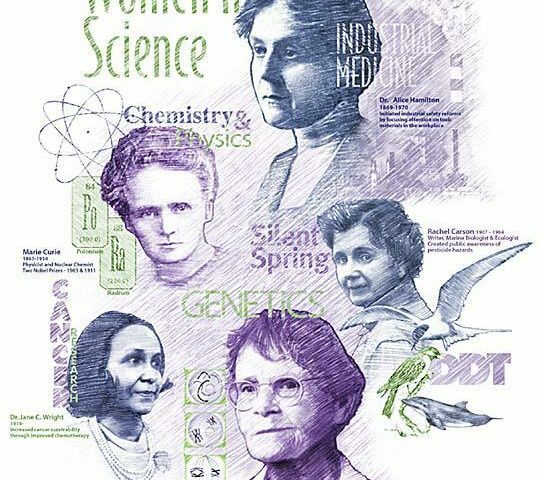 If we peep into the book of history, we come across many women who proved themselves to be legends in the fields of science. Let us have a glance on the talented ladies and their master works. Marie Curie, you would have definitely read about her in any of your chemistry class. She was a real genius who worked as a physicist and chemist, her major field of study was radioactivity. She is the only person in the world who won 2 noble prizes in two different fields of sciences. Marie Somerville, a Scottish science writer who performed experiments on magnetism and presented a paper on the magnetic properties of the violet rays of the solar spectrum. She was a strong advocate of women’s education and Somerville College, Oxford was named after her. Maria Mitchell was the first professional women astronomer in United States and the first woman to gain membership in the American Academy of Arts and Sciences. 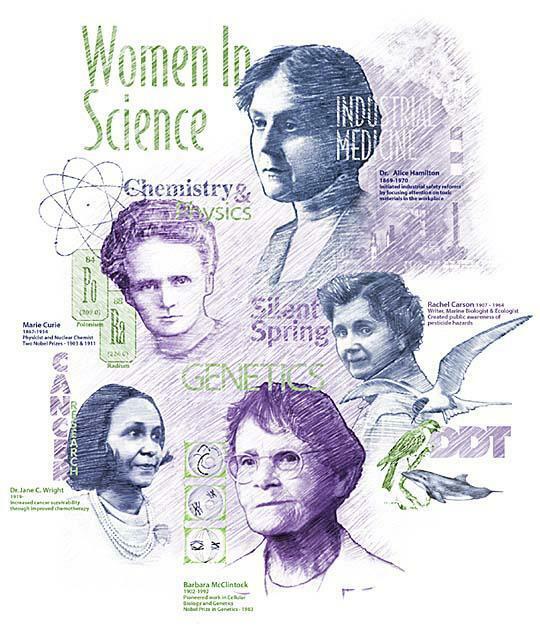 Similarly we can find hundreds of names of female scientists who have contributed to the field of science enormously. Moving ahead let me tell you to smile!! Let us smile together, let us cheer ourselves!! Yes, we are on the list also. Dr. Farzana Shaheen, a Pakistan woman scientist has been declared one of the top 11 talented women scientists from Africa, the Middle East, Asia, Latin America and the Caribbean. She has been recognized by the Elsevier foundation, Third World Academy of Sciences for her research excellence in the field of Chemistry. She has over 50 research publications in International Journals and 2 patents. Another Pakistani name Dr. Sammer Yousaf, a scientist of Karachi University has been awarded TWAS Regional Prize for young scientist by the Third World Academy of Sciences. She is working as an associate professor at HEJ Research institute of Chemistry, International center for Chemical and Biological sciences, Karachi University. She is among those few scientists who are working on Single crystal X-Ray Diffraction technique. Besides these few hard working names, many others are working in various domains for the betterment of our beloved homeland. 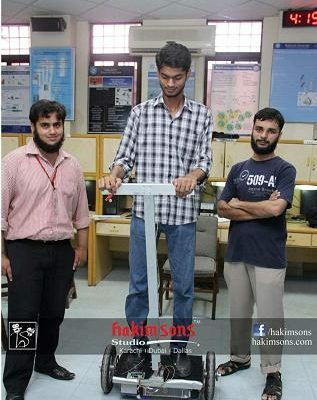 They are the 51% population of our country and proved themselves as an extremely talented in all fields. But still many are not taking part in the social activities comprehensively. 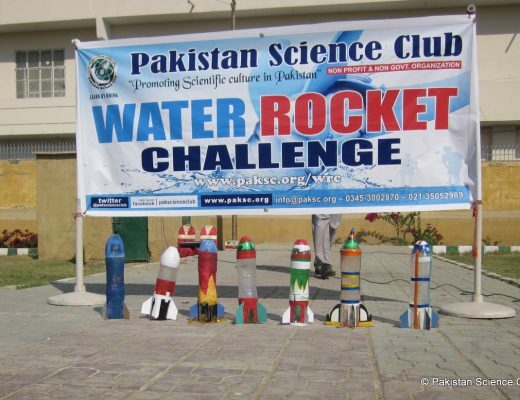 So, National Academy of Young Scientists, The Emerging Nations Science Foundation and Pakistan Science Foundation encourage the women of Pakistan to participate in all sorts of scientific activities. Let us remove all barriers from the path of women’s education, and build a stronger Pakistan!!! Help us in spreading the word!!! The First Pakistani Woman PhD in Astrophysics: Exclusive Interview with Mariam Sultana!